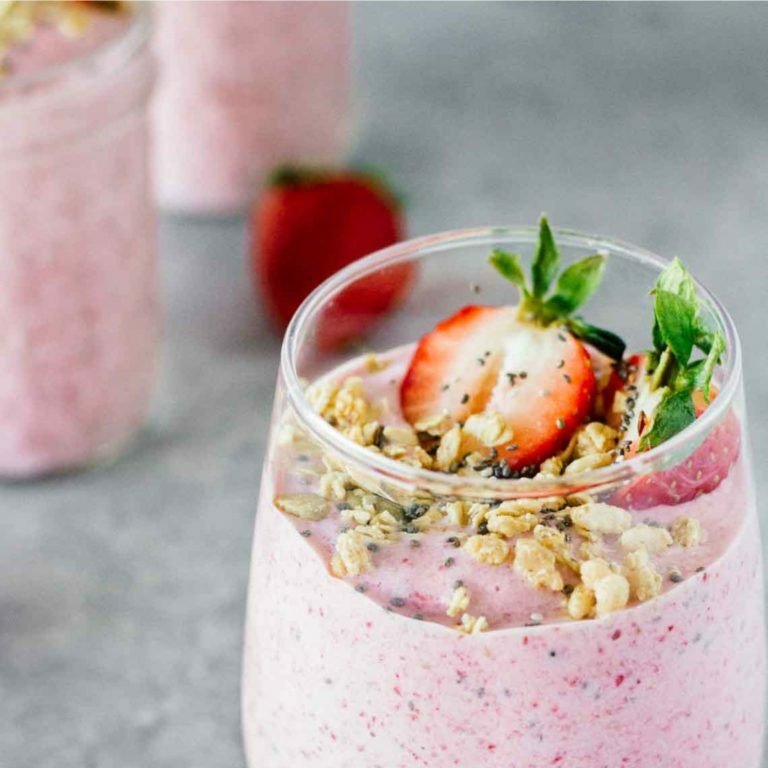 Try this recipe for the perfect on-the-go breakfast to keep you fueled and full until lunchtime. Perfect for post-workout and simple meal replacement. 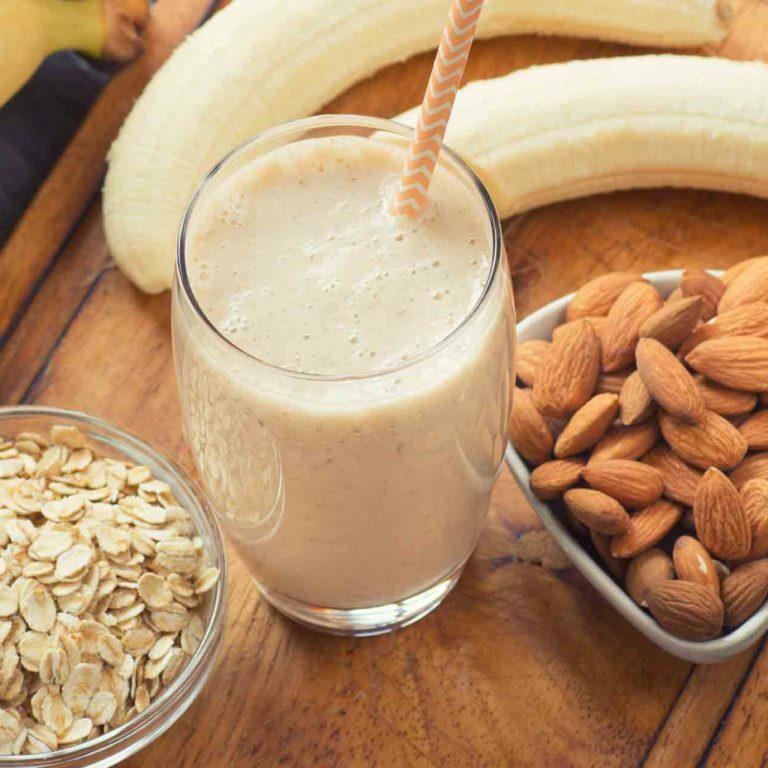 You'll go bananas for this simple, light breakfast to keep you running strong throughout your day. Great for post-workout recharge or an easy meal replacement shake. 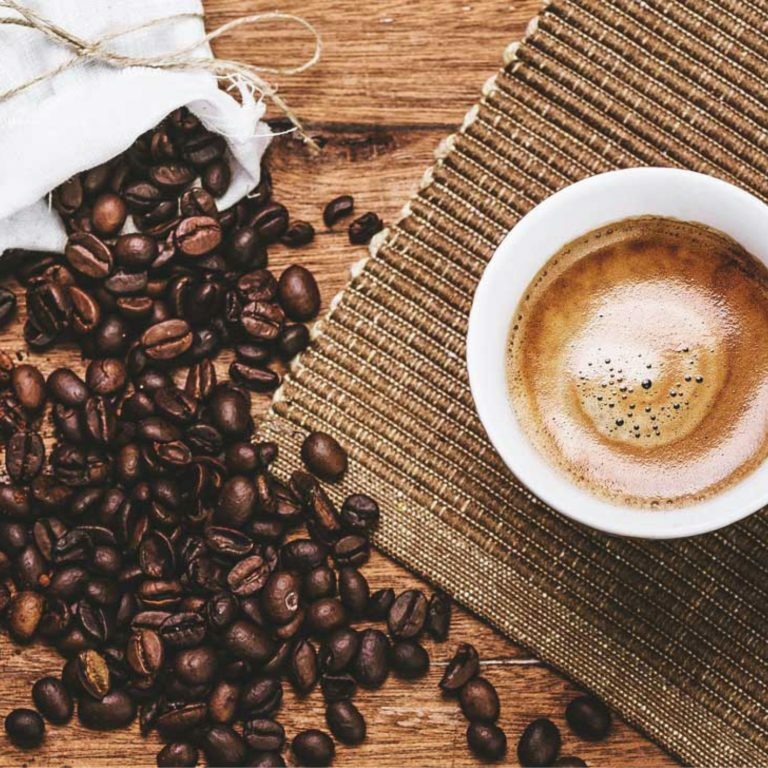 Ditch fake ingredients by replacing your go-to energy drink with this delicious, nutrient-dense coffee drink. Guaranteed to curb hunger, elevate cognitive function, and keep you at peak performance until the end of your day. 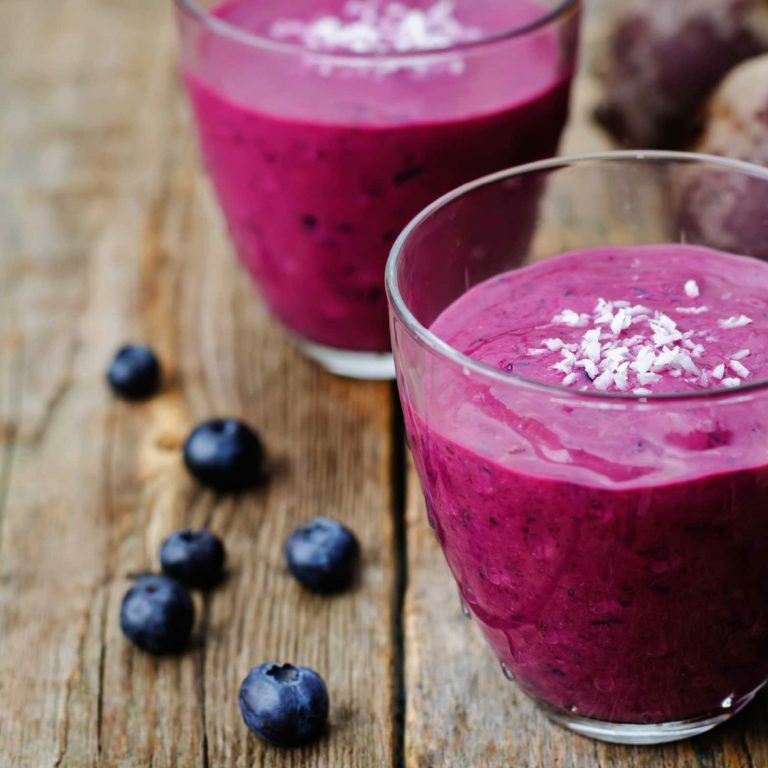 If you love sweet breakfasts, sub this filling morning meal replacement shake for those waffles and skip the sugar while you satisfy your sweet tooth. Also perfect for a post-workout fuel up.